Laurent Billès is responsible since 2012 of Network Architecture at Orange Corporate level, managing strategy, innovation, design and support to roll-out and operations. Scope is transport of Fixed, Mobile, retail and business services for Orange’s network infrastructure worldwide. After graduating from Ecole Polytechnique and from Ecole Nationale Supérieure des Télécommunications (Télécom ParisTech), Laurent worked 10 years on Research and Development in the field of long distance transmission technologies. He pushed innovation in photonic switching, then submarine transmission projects, in Orange R&D division, before joining WDM systems startup – Corvis-Algety – as system design director. 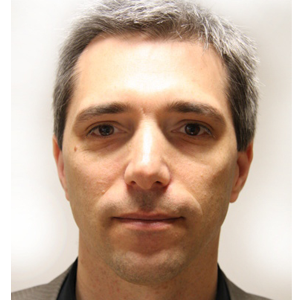 Back in Orange, in international networks division, Laurent managed from 2004 design, engineering and equipment of European and French Backbone Networks evolution on transmission and IP. He joined Corporate position in 2006 in Orange Group in charge of Broadband Access domain strategy, architecture, design, vendor management and equipment selection.